A while back I wrote a post about feeling like you're not enough. This post is about the related topic of feeling like you don't fit in. We will all eventually encounter a situation where we feel like we just don't fit. We don't belong. Whatever the situation may be, the feeling is uncomfortable. I've been there and I have found myself wishing at times that I could force myself to fit. I've found myself wishing that I can achieve a sense of belonging in a place or in a relationship where I feel like I just don't make the cut. Recently, God has begun to speak to me alot about this topic. He is reminding me of the fact that there is a reason that I'm a square peg. He hasn't designed me to be one size fits all. I wasn't made to be a perfect fit for every situation and every person. There are things about me that make me better suited for certain things and not for others. And that's okay! 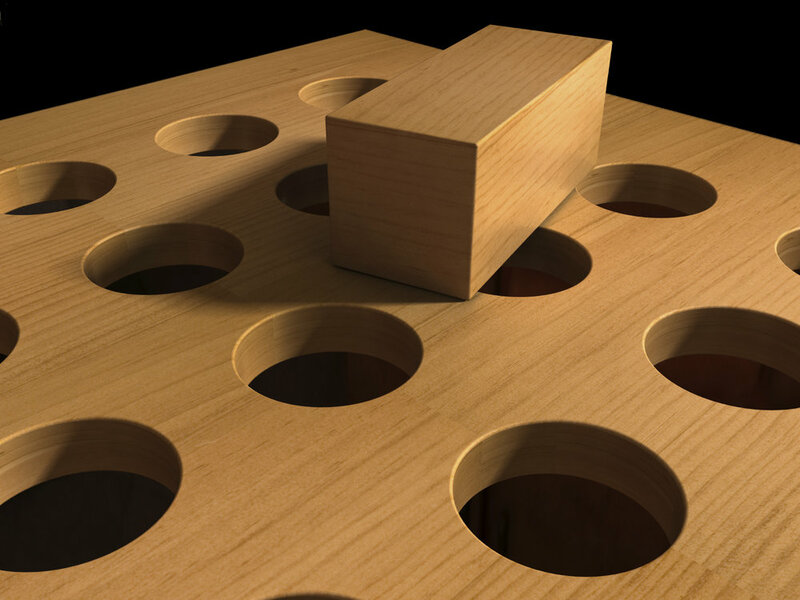 Instead of trying to force myself to fit or beating myself up because I don't, I am going to use each opportunity, each square peg in a round hole situation, to learn more about myself and the unique way that God has designed me. I am going to celebrate these opportunities to learn and to grow. I am anticipating and seeking God for those coming adventures that He has crafted and molded me for.